Happy New Year to all my friends and readers. 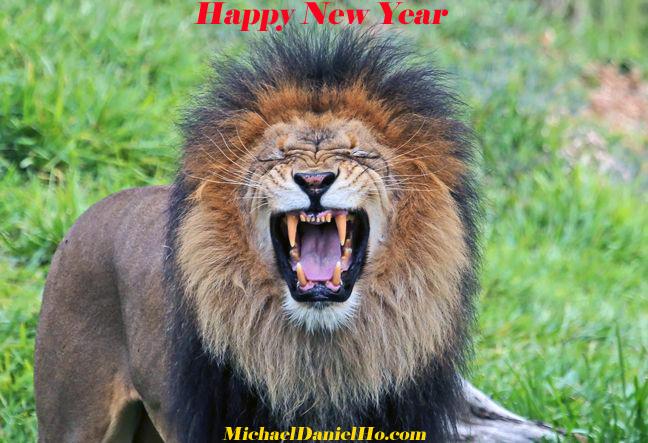 I wish you all a roaring success in 2013. Have quite a few photo shoots planned on 5 continents in the new year and looking forward to sharing my experience and photos with you.